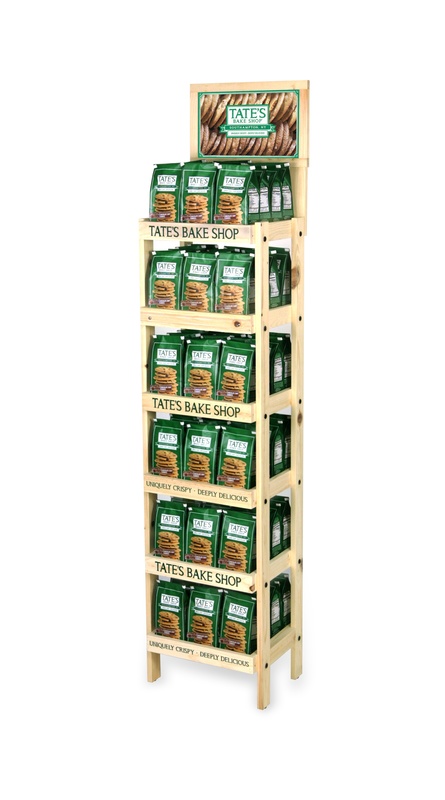 A successful POP display will not only drive product sales, but it will create brand awareness which will increase both brick and mortar sales as well as online sales. But what about when point of purchase displays fail? Examining the most common points of failure of unsuccessful retail display programs can help brands and retailers avoid these typical pitfalls and increase their chance of success. Let’s look at 10 of the most common reasons why POP display programs fail. Effective visual merchandising is all about creating appeal sufficient to capture a shopper’s attention in a crowded, noisy retail landscape. If a display does not stand out, if it is not attractive, and if it is simply visually underwhelming, chances are it won’t captivate a consumer and will fail to do its job as a silent salesman for the product or brand. This tends to happen most often when a company does not spend the time necessary to engage in a thoughtful design process or if it thinks it can save money by having its supplier’s sister factory in China come up with a display. Here’s an example of a display that might be functional but does not really pass the test of being visually appealing. Displays that are too expensive relative to the value of the product or relative to the expected sales the display can generate are doomed to failure. A significant percentage of our customers have no idea about what the budget should be for their display program. They have not done the math to figure out how much product they would need to sell to pay for the display or get a positive return on investment. Without this upfront analysis, it is easy to waste design time or end up with a display that makes no economic sense. We recently got an inquiry for a postcard display that was designed to hold a minimum of 20 postcards. The design firm that did the work provided a bill of materials that was over $600 per display. It was pretty easy to determine that the design was a non-starter. Lame messaging/branding typically takes two forms. First, it can be non-existent or simply not impactful. We see this in cases in which customers skimp on the graphics of a display to save money or when the graphics don’t do the job of explaining what the product does. The second case is when a brand tries to communicate too much. Some companies are so in love with their product that they feel compelled to list all 12 features and benefits, often forgetting the customer will likely only spend a few seconds reading the text on their display. One of the surest ways to guarantee failure of a POP display is to have it show up damaged. This is a no-brainer, but a surprising number of customers consider packaging an afterthought and most have no idea or what proper packaging really costs. 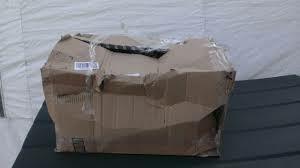 In our experience, freight companies tend to be fairly careless, and even if something is packed well, it can show up damaged. This can also be true for displays that are shipped on pallets, particularly if the shipment is cross-docked. In most cases, the failure of inadequate packaging can be avoided if packaging is considered part of the design process and if a company is willing to invest in the packaging in the same way that it invests in a display. POP displays that are difficult to service can be one of the causes of a failed display program. Poor serviceability can take several forms. First, the display can simply be difficult to clean. A sunglass display with a black base can show dust really quickly, for example. Or, a display that has lots of nooks and crannies can be a magnet for dirt and might start to look bad in no time. Second, a lot of shoppers are very conscientious about putting merchandise back neatly. So, a display that has caps sitting on a shelf, for example, is likely to be in disarray by the end of a busy shopping day, whereas a display that features organizing cap pockets provides a call to the consumer to put the caps back in an organized fashion. Third, some customers think it is a great idea to include a brochure holder on a display to provide the shopper with more information about how great their product is. While this might not be a bad idea, more often than not the brochure holders sit empty on the display because the level of service required to keep them stocked with brochures is not feasible. Fourth, some displays are too difficult to reload. We witnessed this with an endcap display for a major consumer beverage company. The company that designed the endcap put the top shelf too high so the sales guys reloading the display had to step on the bottom shelf when reloading which led to a lot of damage. Poorly engineered or poorly manufactured displays often do not stand the test of time. Given the abuse that most displays need to take in a typical retail environment, it is better to overengineer a display so it will last. A display with failing casters, broken welds, scratched graphics or chipping MDF will ultimately reflect poorly on a brand and will likely need to be replaced sooner than expected. When a POP display misses an in-store target date, it can not only jeopardize a company’s relationship with the retailer, but it can cut a selling season short. More importantly, it can wreak havoc on a display program’s economics. When a display arrives in store later than expected, it results in lost sales, most of which will never be recaptured. Calculating the opportunity cost of lost sales from a 1- or 2-month delay in getting a POP display in-store can often lead to depression since in many cases the profit on sales from those missed months can sometimes be enough to pay for the display. 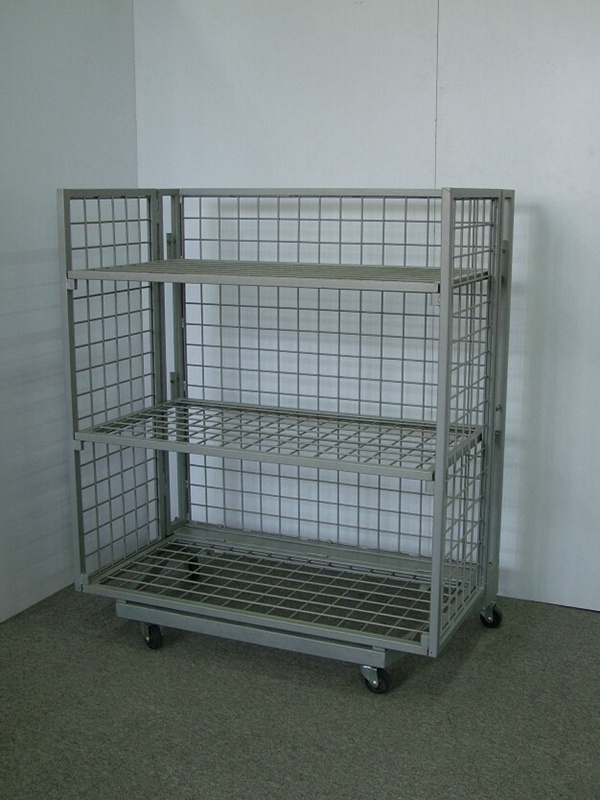 The majority of the displays we manufacture for customers are shipped knock-down and assembled by the retailer. In most cases, retailers are willing to assemble displays as long as there are clear directions and the assembly time does not exceed 15-20 minutes. 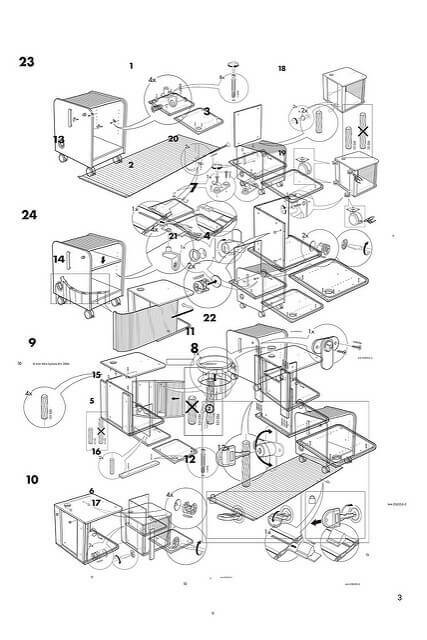 However, if a display is too complicated or difficult to assemble, the retailer may not assemble it correctly, may only partially assemble the display, or may just give up and not put it out on the floor. Safety is a major concern for retailers. 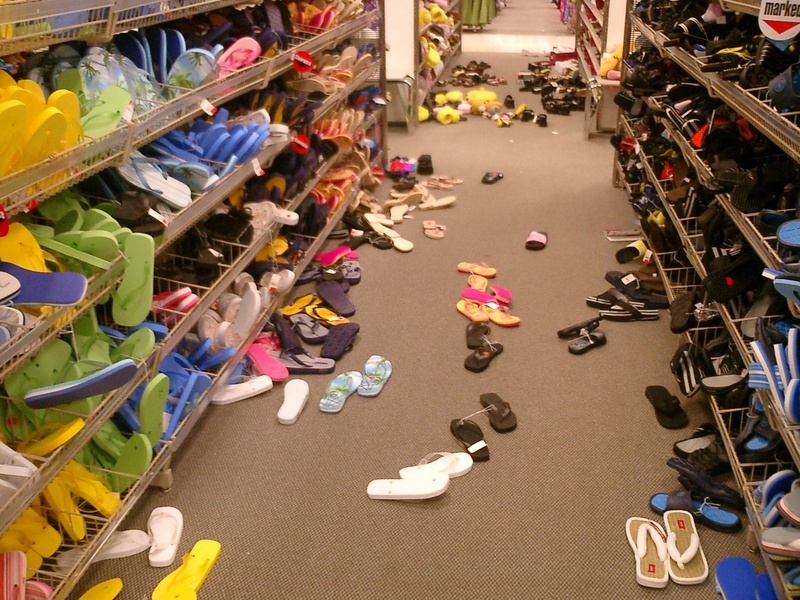 With unsupervised traffic in their stores, retailers are understandably cautious when it comes to display safety. There was a recent story in the news about a 2-year old who was killed by a mirror that fell over at a Payless store. It is worth taking precautions to ensure your POP display will not fall over or present a safety risk to shoppers since safety concerns are one of the fastest ways to kill a POP display program. Unless your display is permanently branded, it runs the risk of being hijacked by the retailer or another brand and used for something else. It is not enough to have interchangeable, branded header signs. The header signs may act as a hijacking deterrent for a period of time, but we have seen too many situations where a company makes the investment in a display and after 6 months the display gets repurposed for another product. Hijacking of a display shortens the economic life of a display and can reduce the return on investment of the display or result in a loss. Whenever possible, we recommend that our customers add screen printed branding, laser engraving, or some form of permanent branding to discourage display hijacking. This guest post was written by Jim Hollen from RICH Ltd. (www.richltd.com), a top POP Display and Merchandising Solutions company with over 30 years in business. If you are looking to avoid these common reasons why most POP display programs fail in retail, reach out to Jim at jhollen@richltd.com or by phone at 760-722-2300 ext. 229. © 2016 Retailbound, Inc. All Rights Reserved.